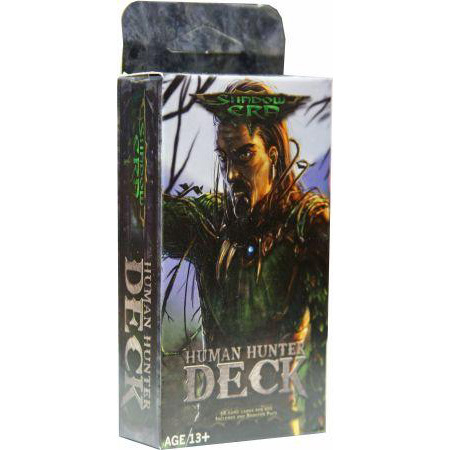 Get into the game with physical cards! 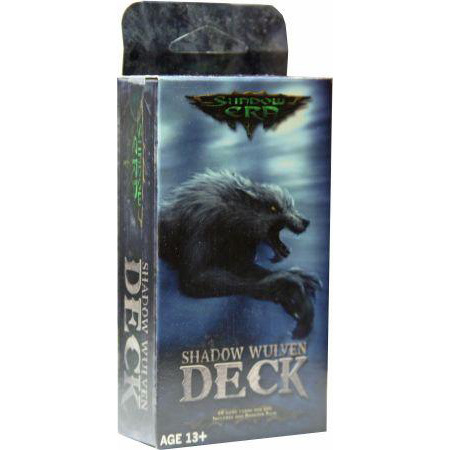 Shadow Era physical cards are super high quality, printed by the same manufacturer as all the top CCGs but using even better card stock for a superior feel. 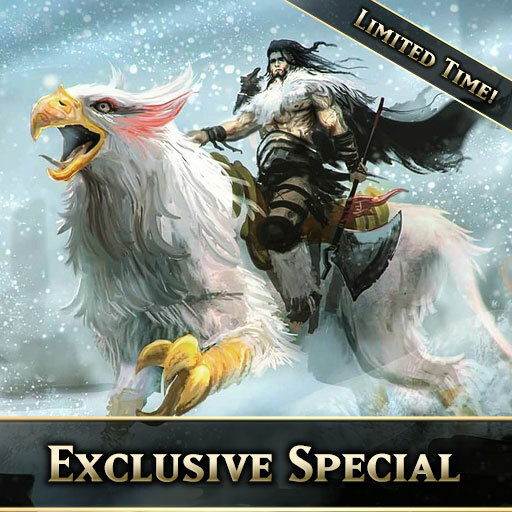 Special thought was also given to the premium foil cards, making them some of the best looking cards of any game out there! 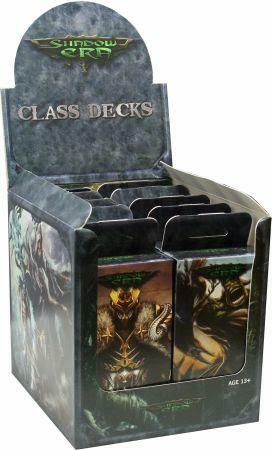 Each class deck is a pre-constructed deck of 60 cards, including some uncommons and 1 rare. 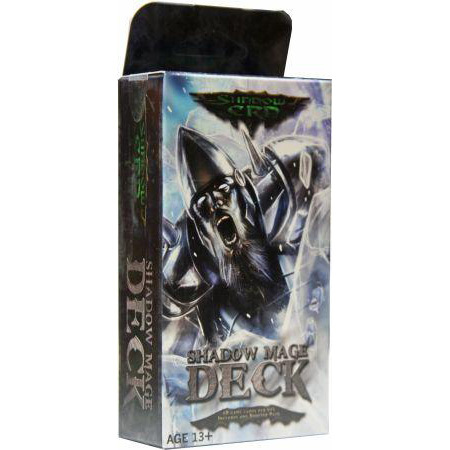 Also included in each starter deck is a quick start guide and one booster pack of 15 random cards. 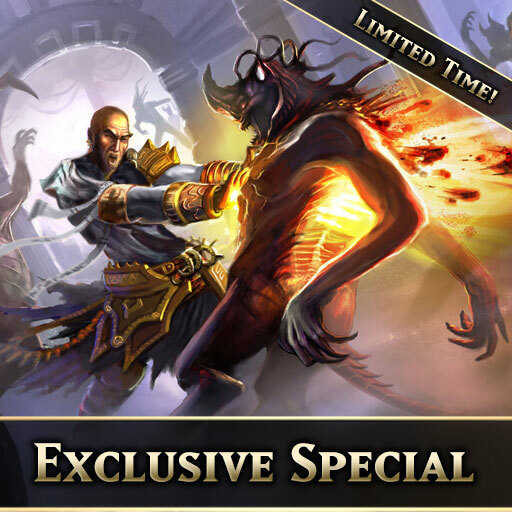 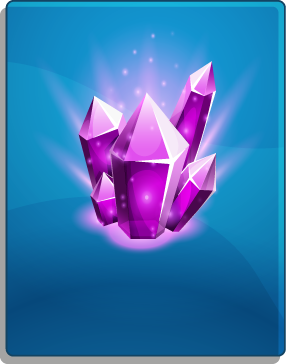 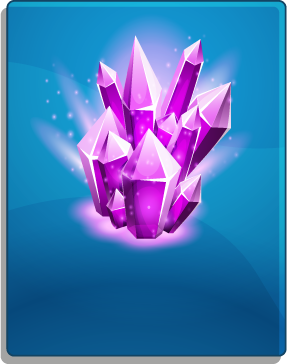 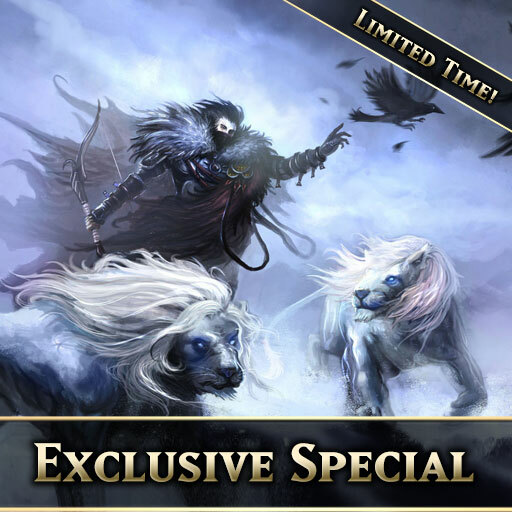 And remember, each booster pack has a redeemable code for online play worth between 100-200 shadow crystals!